We are Houston's Home For Asphalt Paving and Repair. Our experienced Houston Asphalt Paving crews are capable of paving just about anything. From driveways to commercial parking lots, no job is too big or too small. Asphalt driveways are typically the least expensive paved surface of choice the home builder or homeowner. An asphalt driveway can last for thirty or more years with little effort. The secret lies in a good foundation of solid soil, topped with six inches of crushed gravel base beneath the asphalt. At Corestone, we believe that timely asphalt repairs are critical. Addressing repairs in a timely fashion will help to reduce overall damage to your parking lot or road. Corestone Paving has been repairing pavement surfaces in the Houston area for over 20 years. In that time, we have mastered various paving, repair, and maintenance techniques including but not limited to asphalt patching, pothole repairs, and crack filling. We make it a point to deliver these services quickly in order to protect your pavement investment. Corestone Paving is a full service contractor serving Houston and surrounding areas, performing asphalt paving, chip seal, seal coat, base-rock installation and aggregate production. Rather you need new asphalt construction, or to renovate an existing property, Corestone Paving is the right company for the job. Our team is ready to collaborate and construct any project ranging from small to large parking lots, access road construction, widening for retail development, airfield paving, walking and biking trails, golf cart paths, to running tracks. When looking for a contractor in Houston, you need to understand their skill set and the company needs to meet your expectations. Are the quality and integrity of your asphalt construction needs being met? There are multiple aspects of a high quality concrete paving design. Your contractor needs to propose the scope of work with precision and provide a finished product that performs as expected. Accuracy, proficiency, efficiency and cost effectiveness are all things that should be considered in your contractor selection. Have a project that needs asphalt construction or repair? Call Corestone Construction right now. Our team is standing by to answer your asphalt contractor questions. Corestone Construction offers a 1 year warranty on most projects we complete. We can do this, because we don’t take shortcuts and offer the best service and paving design needed for the application. We walk away from the job confident that the client has given the best construction output needed for the application. If you trust our team, typically we can add the stated 1 year warranty to your project. This gives you peace of mind, for the investment into the future of your property. 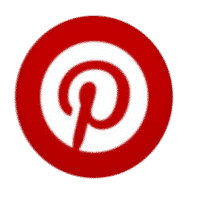 What is your experience in the industry? Corestone construction has over 30 years of experience in the industry. We have a dedicated team, to estimate, plan and execute a high quality paving experience for you or your clients. Beware of inexperienced estimators. If the contractor is finding ways to "save money," but offers less asphalt or a poor paving design, it will cost you much money in the future. 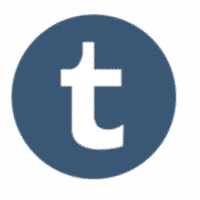 What type of asphalt paving design do you recommend? Corestone customizes asphalt and base installation designs to the needs of the client. If you have heavy duty machinery utilizing the paving, the paving area will require a heavy duty design, with cement stabilized base material. The more material, the higher the price. With a heavy duty design, expect to get a much higher quality output you can trust. No matter if you have a minor pothole in need of paving repair or desire a complete renovation of multiple asphalt parking lots, we can service the needs of your Houston area company. Our trained professionals utilize state of the art repair techniques and equipment to insure a cure for any of your pavement problems, big or small. Whether your company is in need of asphalt repair, demolition, or removal services, Corestone Paving & Construction can handle it. Each asphalt paving project completed by a Corestone professional crew is unmatched in its quality and efficiency. Our 24 hour 7 day a week service sets us apart from the competition, and that is one reason why we have been the preferred choice of many Fortune 500 companies in Houston for many years. 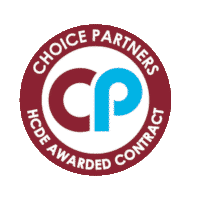 For a full list of our asphalt paving services and to learn more about the benefits of partnering with us on your company’s next asphalt project, call and speak to a Corestone Paving & Construction asphalt professional today. Give us a call right now. 281-651-0616. Demolition - Demolition services including concrete, asphalt and storm sewer demolition. Houston Dirt Work - Site preparation grading, excavation, haul off, cut & fill, furnish & Install select fill and general dirt work needs for all construction projects. Excavation for trenches, drainage retention/detention ponds, and all general site excavation needs. 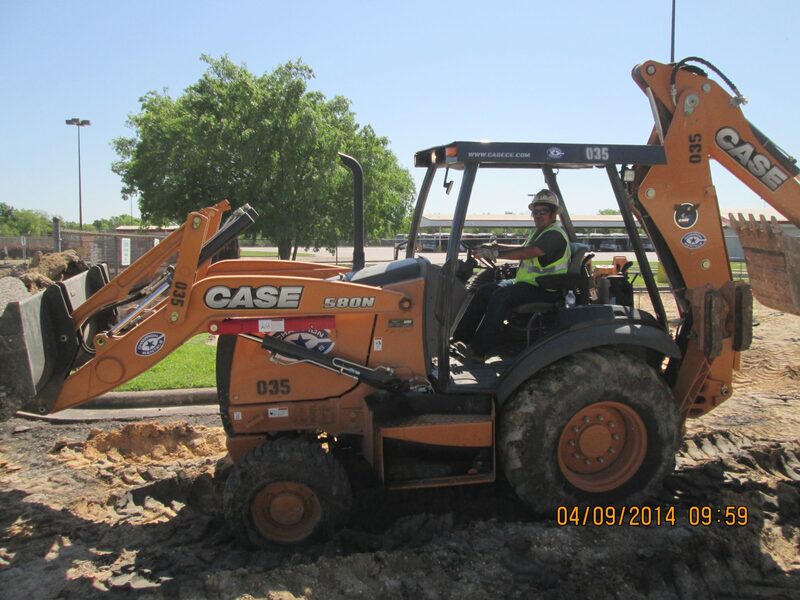 Houston Site Stabilization - Site stabilization for all types of soil compositions. Lime, Lime/fly ash and portland cement stabilization. All work is performed in accordance with project specific geotechnical requirements. Building Foundations - Concrete slab foundation installations including, building pad, Grade beams, piers and slab on grade. 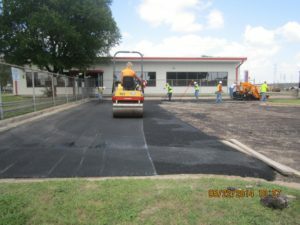 Houston Asphalt Paving /Base Installation - Asphalt installation & repairs of asphalt paving for roads, parking lots, and all general asphalt applications. 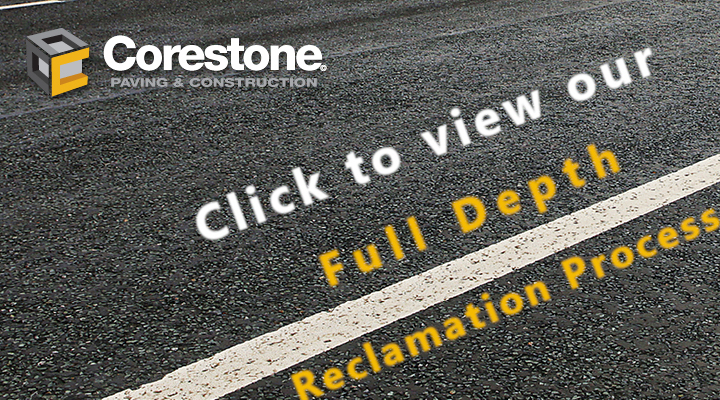 Asphalt Pavement Reclamation - In place full depth reclamation (FDR) of asphalt pavement surfaces which provide for a new pavement base structure and new asphalt wear coarse. Utilities / Storm Sewer - Drainage/storm sewer pipe including RCP, HDPE, Catch Basins, Manholes, Inlets and more.